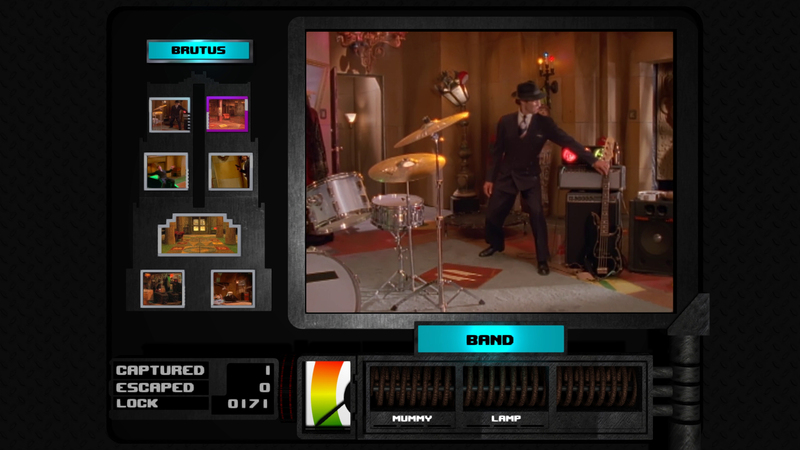 Originally developed by Digital Pictures and released in 1993, Double Switch has been completely rebuilt for the PLAYSTATION®4, bringing it to a level of video quality never before seen. 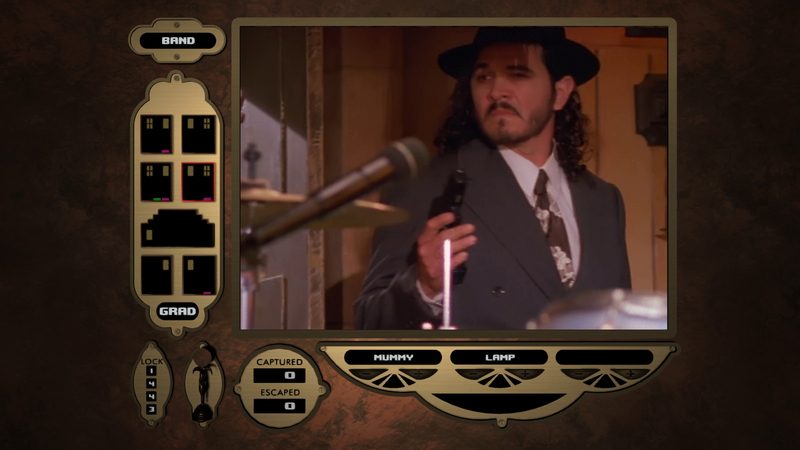 You control a state-of-the-art security system wired into the building where you take part in the many simultaneous sub-plots as you sleuth to solve the ultimate mystery. Should you capture or protect the manson&apos;s weird and wild inhabitants and intruders? 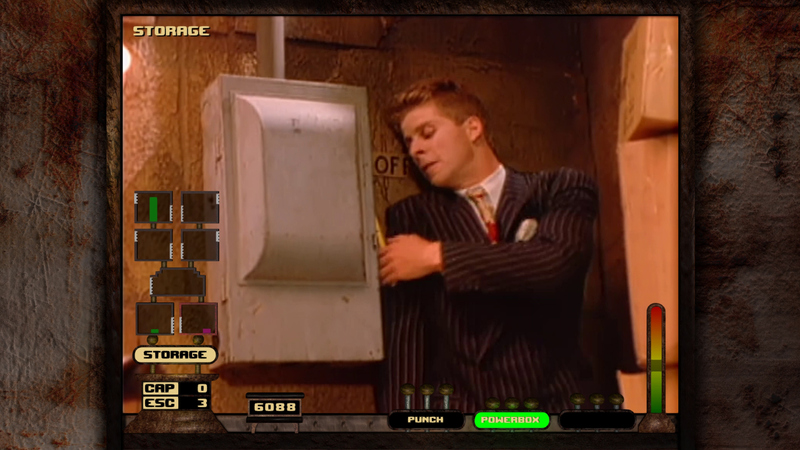 Directed by Mary Lambert, Double Switch builds upon the gameplay of Night Trap as a spiritual sequel featuring higher production values and an all-star cast such as Corey Haim, R. Lee Ermey, Debbie Harry and Camille Cooper. 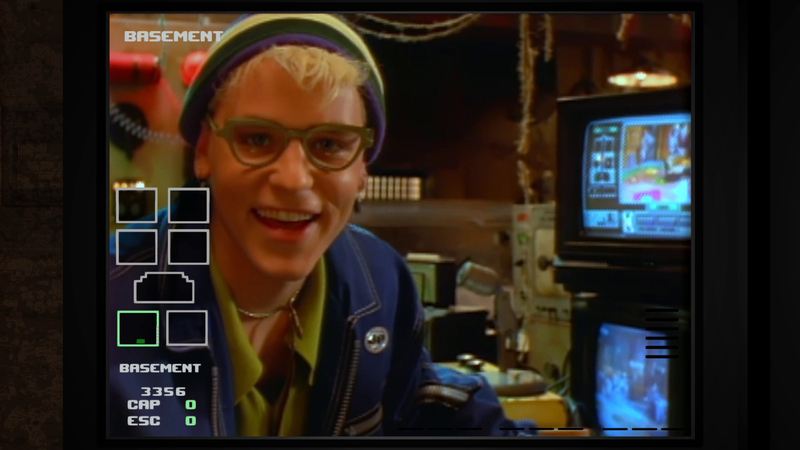 Experience Double Switch - 25th Anniversary Edition in a way that has never been experienced before with enhanced video quality and never before seen bonus content.